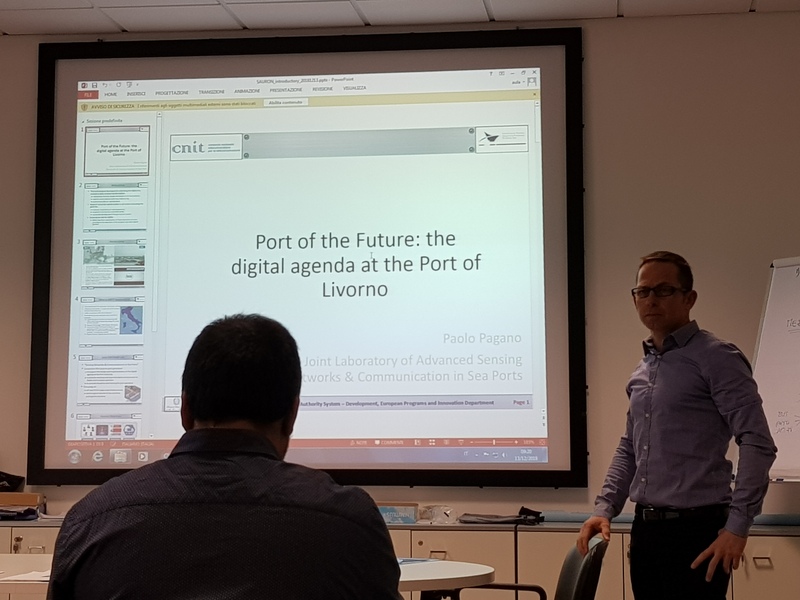 SAURON project was presented to the Livorno Port security responsibles and to other Italian stakeholders during the dedicated workshop performed in the Livorno port authority facilities. Livorno Thursday 13 December 2018. 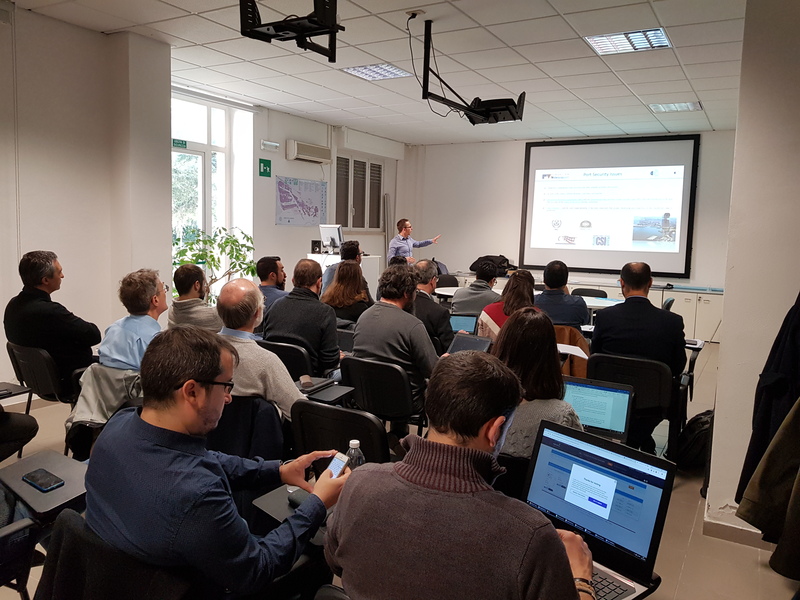 The different SAURON tools (Physical Situation Awareness (PSA), Cyber Situation Awareness (CSA), Hybrid Situation Awareness (HSA) and Emergency Population Warning System (EPWS) were presented to the Livorno port authorities in order to check and asses the potential impact of SAURON system in Livorno port.